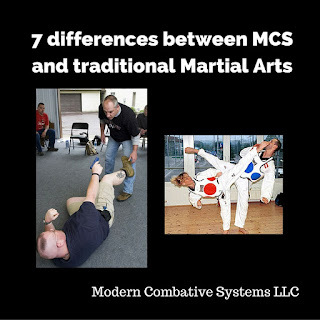 Modern Combative Systems LLC: Is carrying a name brand tactical pen a liability. 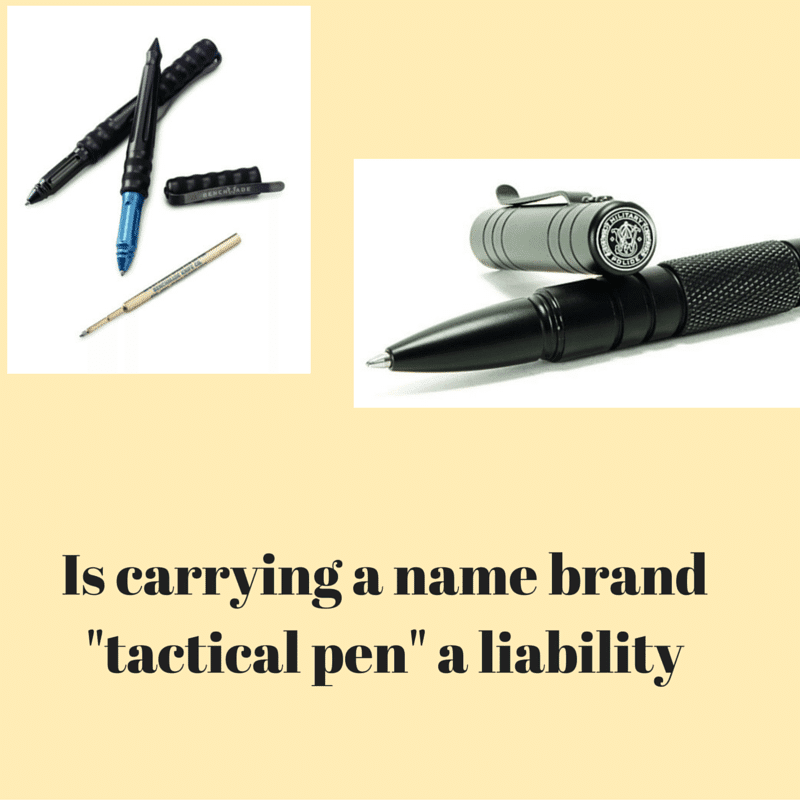 Is carrying a name brand tactical pen a liability. Recently a reader contacted me and asked me the above question. Here was my response. First of all a anything you use to better your situation can be tactical, so that means that Zebra 701 pen could be used to defend yourself just as well as an expensive tactical pen. But the Zebra 701 is not marketed as being able to be driven through a board with a palm smash from a Spetsnaz. When the tactical pen rage began I purchased and was gifted several of them. Before acquiring my Fellhoelter TiBolt my favorite was the Pro Mag Archangel. What do both of these pens have in common? The words printed on them don't mean anything to most people who would read them. Many tactical pens are being put out by gun and knife companies. So their names are printed on the pens. Most people probably won't recognize a pen make by Boker or Benchmade , but the name and logo of Smith & Wesson is wildly recognized. Now where exactly could this be a problem...passing through any type of security. If you fly and take a carry on just put your pen in your carrying on. It will look like any other pen in your bag. Now if you want to try your luck by putting it in the bowl with your other pocket contents you might end up loosing it to a TSA employee who has a connection to the internet. Out of sight, out of mind as they say. A bigger issue is when passing through security at places like court houses and other government buildings. In these places you usually have to put all your stuff in a basket. So unless you are carrying a bag or briefcase there is a good chance someone could see your pen and recognize the logo or name. You decide whether or not you are willing to take the risk of loosing it or at least having you day interrupted. The last problem, and I agree that it may be a long shot is that you use it to defend yourself and it comes up during discovery. 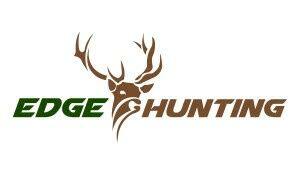 Several of the pen makers use the fact that their pen has a DNA catcher or grabber on the pen for marketing purposes. The truth is that all objects can hold DNA. In our classes I advocate that if you use any object to defend yourself you turn it over to police even if they don't ask. You can bet that either the officer or someone in the states attorneys office will look up the manufacturer of the pen. It could be used against you in a criminal case, and most certainly used against you in a civil case. As with many things related to self defense and personal protection it is all about how much exposure you are willing to accept.